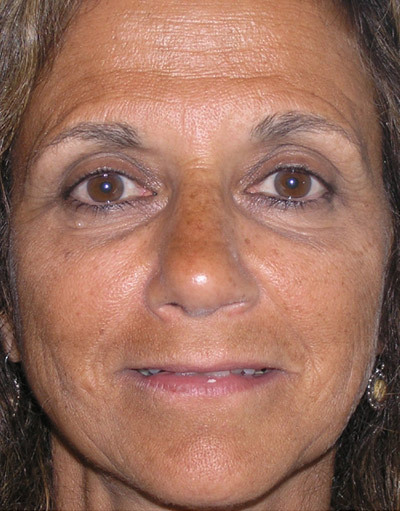 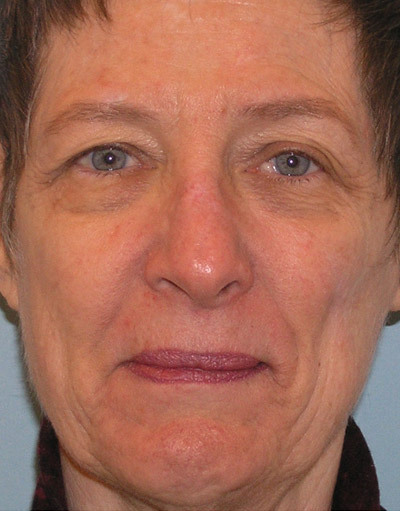 Mrs. H. had nasal breathing obstruction and deviation with sidewall contour concerns. 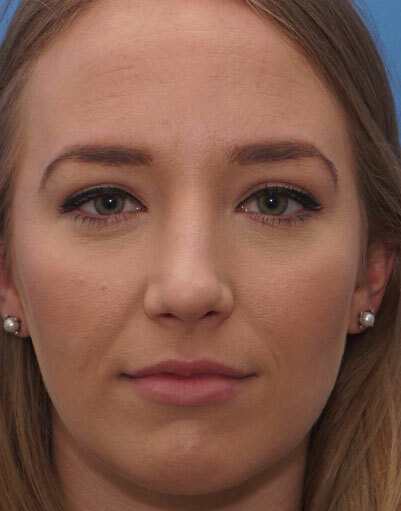 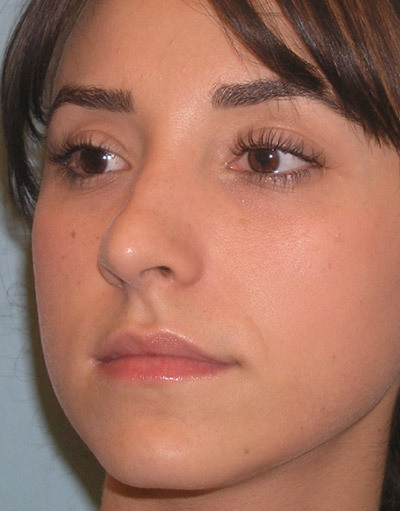 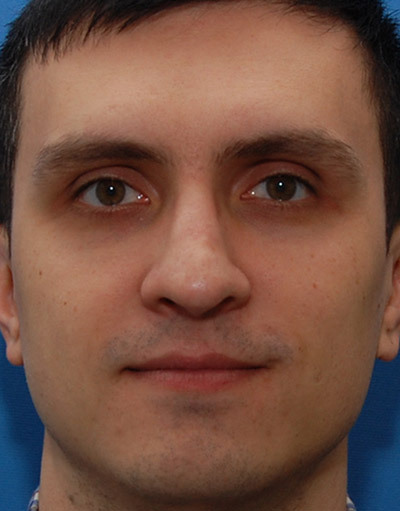 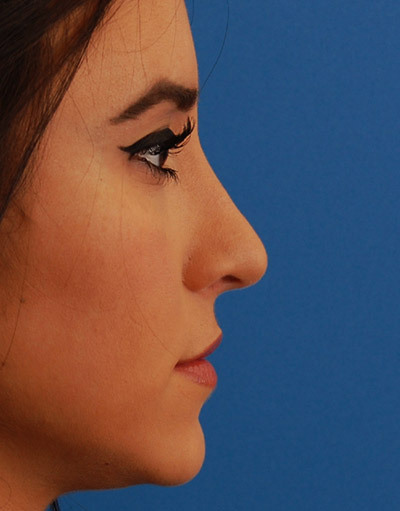 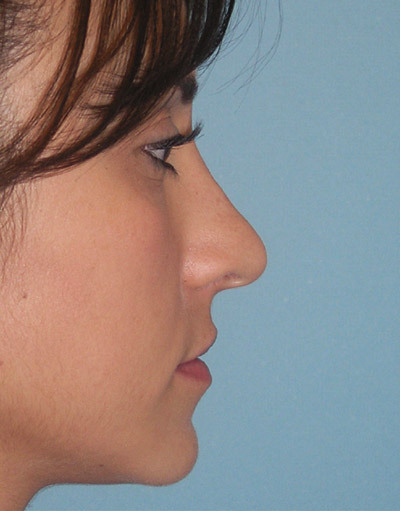 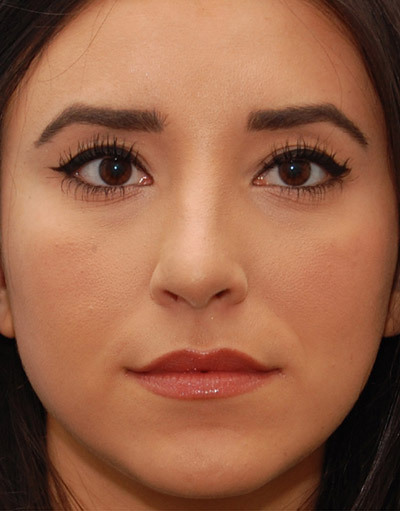 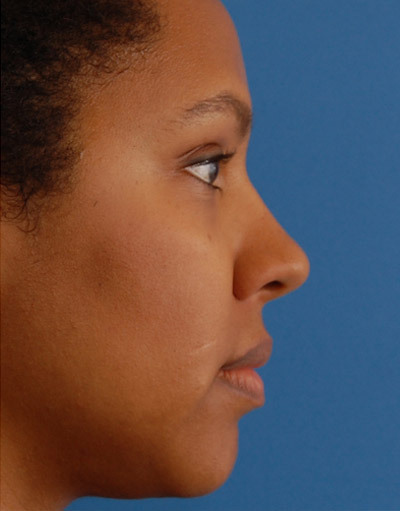 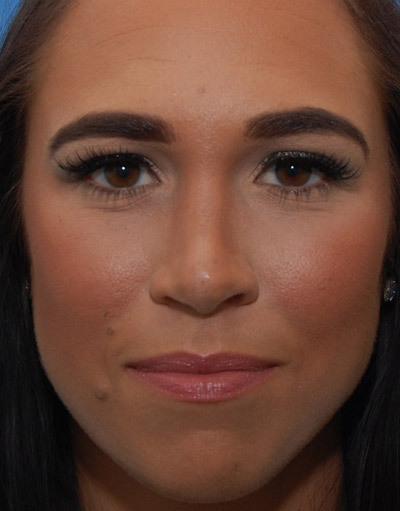 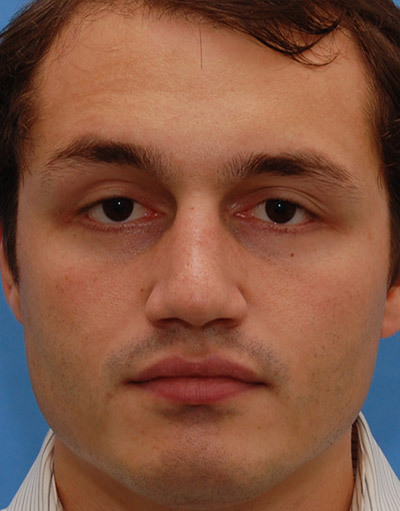 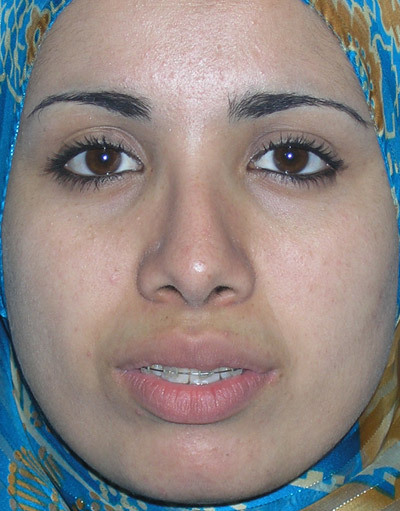 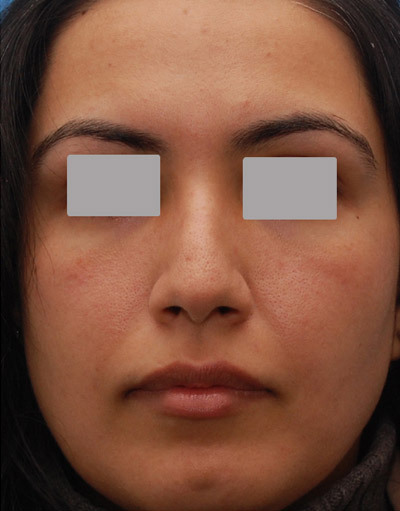 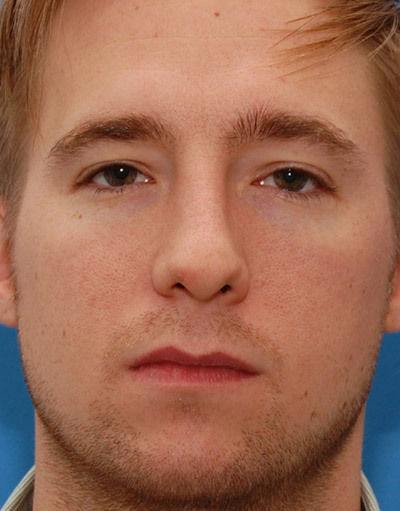 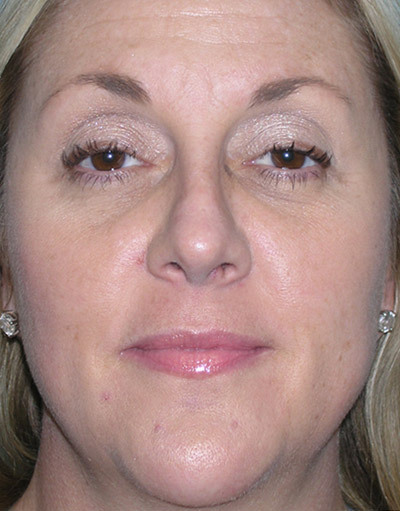 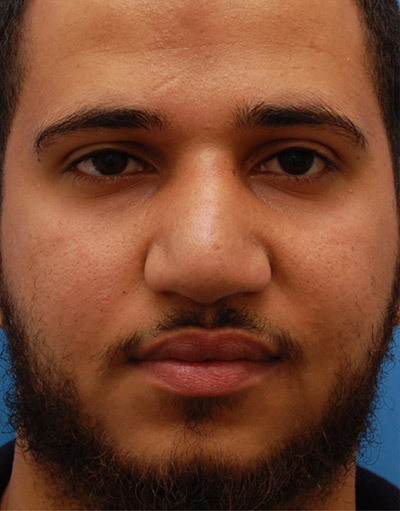 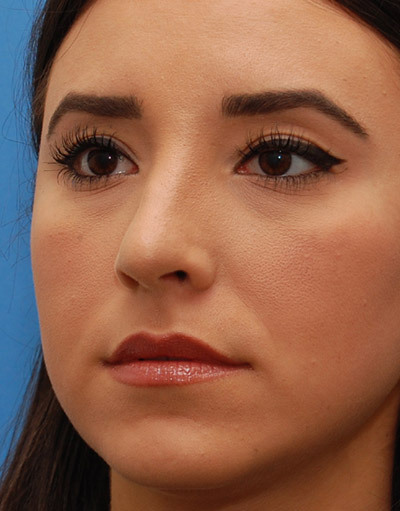 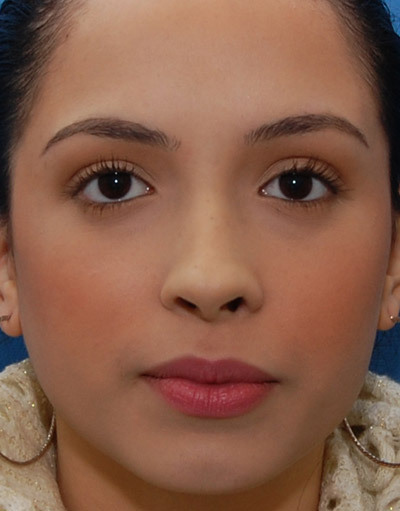 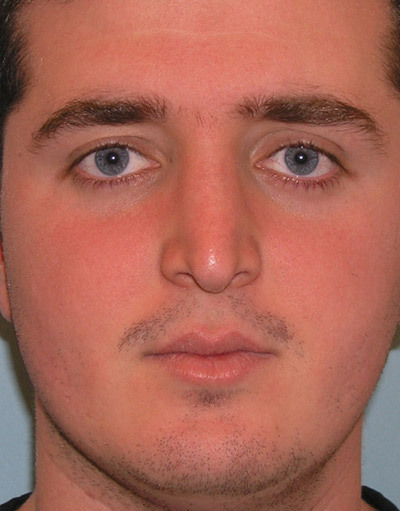 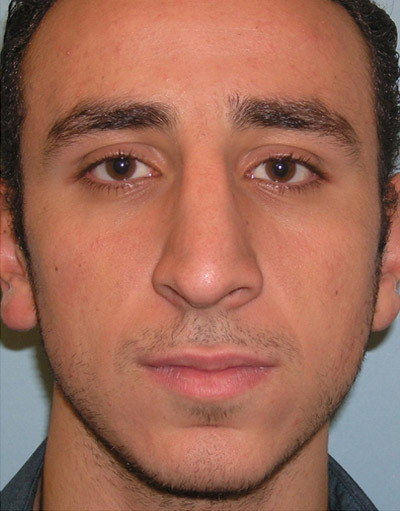 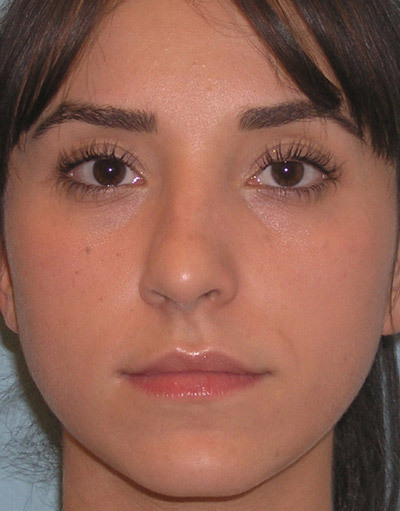 A polish rhinoplasty involving osteotomies, a left spreader graft and a right subalar graft (for foundation correction) were performed, resulting in a great balanced airway, and a refined, smooth nasal appearance. 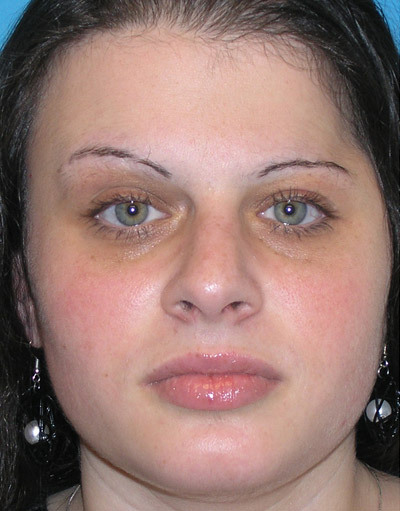 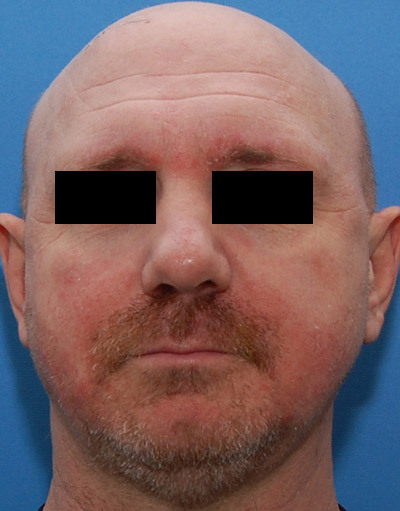 Result is shown 11 months after surgery.